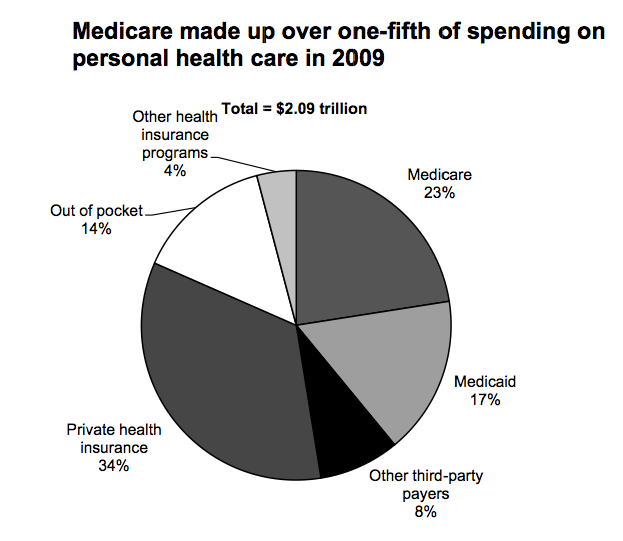 The expense of home health care have been rising alongside the rising population of elderly and chronically ill. Even after patients are dismissed from hospitals, a number of them still require some level of care, whether that is medication management, acknowledging their physical capacity and limitation, monitoring their health condition or fully adhering to a medication regimen. It is understood that one of the most effective solutions for patients to receive sufficient care is through TeleHealth. 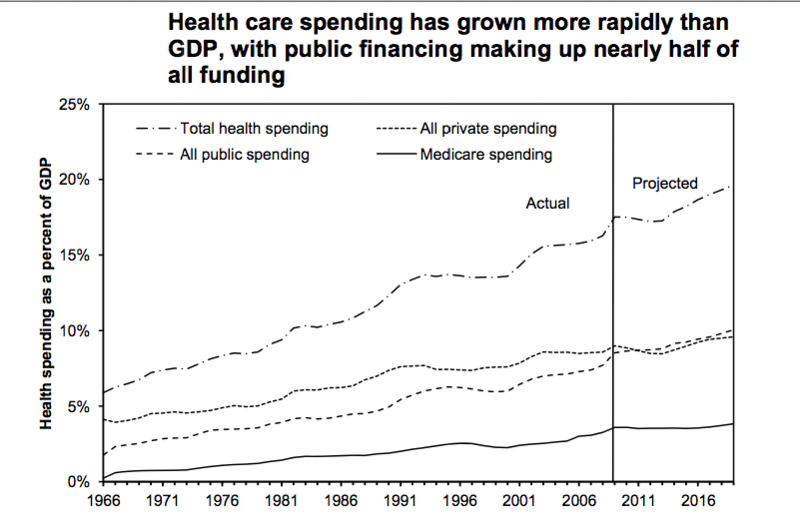 Home health care expenditures cost for Medicare has been progressively rising as shown in the figure. TeleHealth services essentially helps cut down the cost of re-admittance to the hospital after discharge and also provides superior care to patients with a variety of diagnosis. TeleHealth is the use of electronic information and telecommunications technologies to support long-distance clinical health care, patient and professional health-related education, public health and health administration. This means more than simply monitoring patient’s health conditions; it includes other vital services like medication management, and provides the patients opportunities to have their concerns or questions addressed as soon as they arise rather than waiting until their next visit to the doctor’s office. These services can in turn help patients avoid medication errors and cut down on incidences of medication non-compliance. TeleHealth also helps detect health-related issues or symptoms early on, which helps cut down on trips to the emergency room and re-hospitalization. The personalized service helps patients manage their condition on a day to day basis, which is especially important for patients with chronic conditions such as diabetes or cardiac conditions like heart failure. When quality care is provided in a manner that is suitable and accessible, as it is when a patient receives TeleHealth service, outcomes are much better comprehensively. MedMinder Systems Inc. has reduced re-hospitalization and increased medication compliance by up to 90%. Contact us at 1-888-MED-MIND (1-888-633-6463) or [email protected] to receive more information on our TeleHealth product and services. Also be sure to join our Facebook community and follow us on Twitter.